Britain's Prince Harry has revealed a secret. The fourth in line to the Britain throne unveiled a hidden fear in support of the #FeelNoShame campaign being run by his Sentebale charity for World AIDS Day. 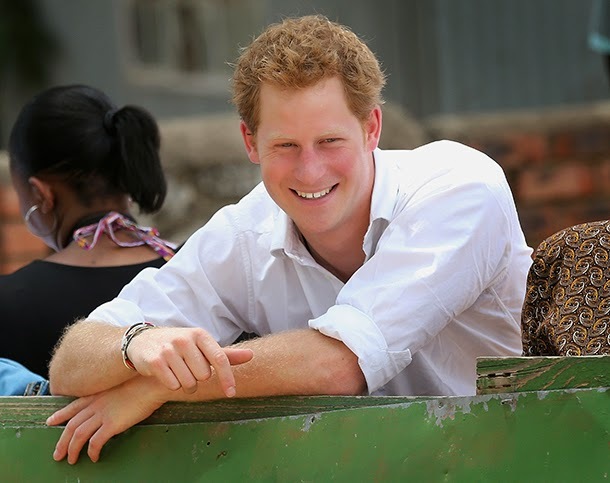 Prince Harry co-founded the Sentebale charity with Lesotho's Prince Seeiso in 2006 after being struck by the impact of AIDS/HIV on children and young people in the southern African nation. In the video, Harry said this World AIDS Day, should be remembered as "a day in which noone should feel any shame about their secrets". He added: "Myself and many others will be sharing secrets of our own throughout the day, and we are asking everyone else to do the same". The campaign raises money by asking followers to tweet their secret with the #FeelNoShame hashtag and are encouraged to donate by texting FEEL01 £5 to 70070.